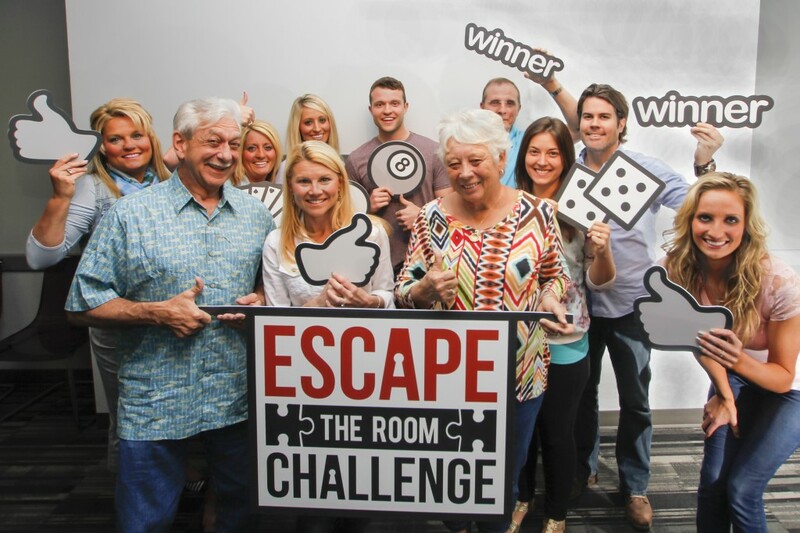 ﻿ Escape the Room Challenge - Ohio. Find It Here. Think you have what it takes to escape? Ready to test out your problem-solving prowess? 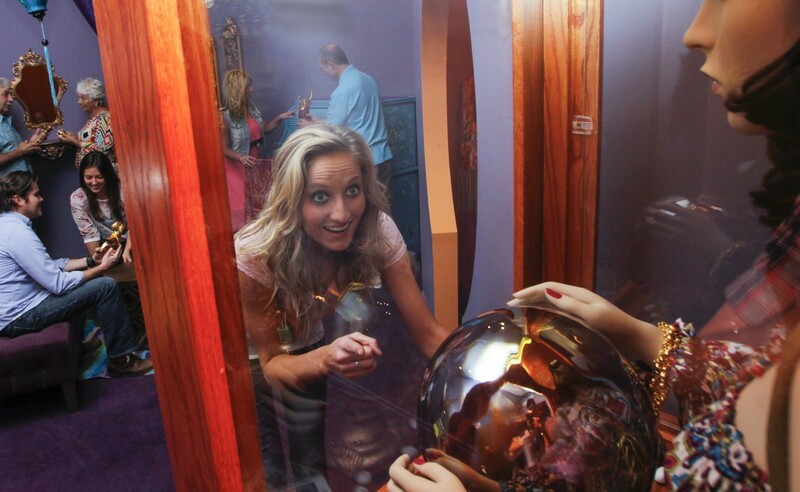 Escape the Room Challenge is a live, first-person interactive game in West Chester, Ohio. Lock yourself in a room with family, friends, or even strangers. Search the room from top to bottom, decipher clues, and solve puzzles to escape in 60 minutes or less. Your first challenge is deciding which of the four rooms you want to attempt to escape first! Will you take on Double Agent Dilemma, Escape the Mob, Uncle Ernie's Millions, or Esmeralda's Curse? Please be sure to register online in advance through Escape the Room Challenge's website.